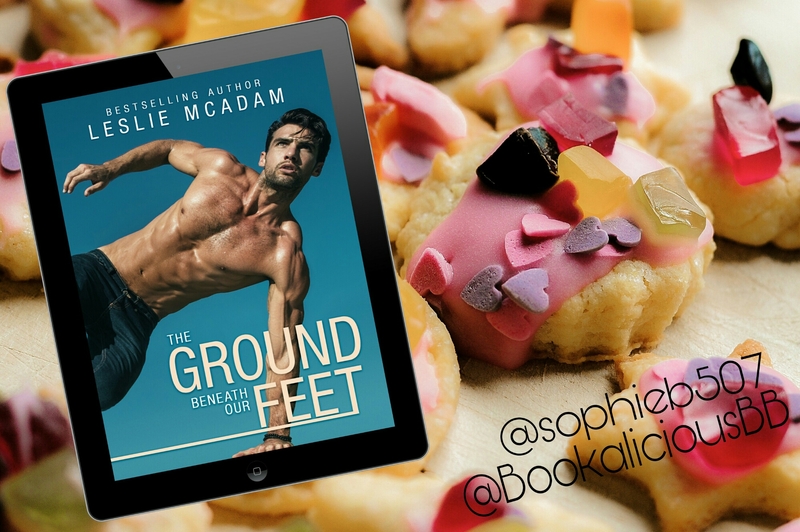 I have finished what is now Leslie McAdam’s BEST book to date and I love Leslie McAdam books. The Ground Beneath our Feet is SENSATIONAL. 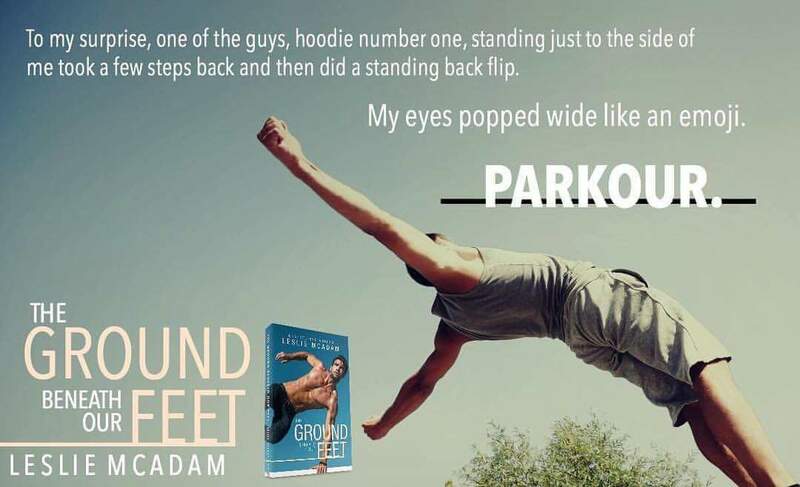 I INHALED this book. From start to finish Leslie’s words fully engrossed me, pulling me so deep into a story of hope, future, wishes and love. What Leslie manages to do PERFECTLY with this book is make it HONEST AND REAL. My whole being fell in love with Jessica, who was the true hero in this book. Jessica was just beautiful. Her past was devastating and I felt every break of her heart and every fear. I ADORED that Leslie made her curvy, made her a real woman, with body & health issues that were so easy to relate to. The whole character was written seamlessly. And Mikey, OH MYYYYY GOSH, MIKEY! Where the heck can I find him? Broken from an also devastating past, Mikey wormed his way into my soul from the off. His lust and love for Jessica gave me tingles and I just wanted to high five him for it. Together Mikey and Jessica were explosive, their connection built slowly until they were burning freely which was BREATHTAKING! I loved the slow burn, loved the feels, loved the reality of it all. 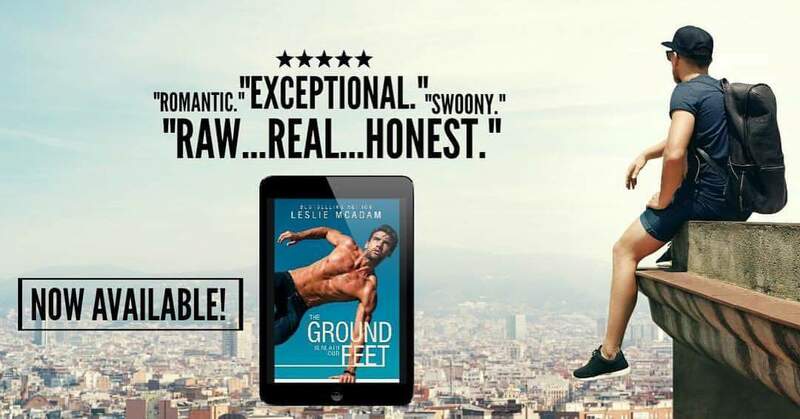 The Ground Beneath our Feet is a hot, swoony, sensational romance that captivates a real life issue and makes is beautiful. There just aren’t enough stars for this book.